Trek No. 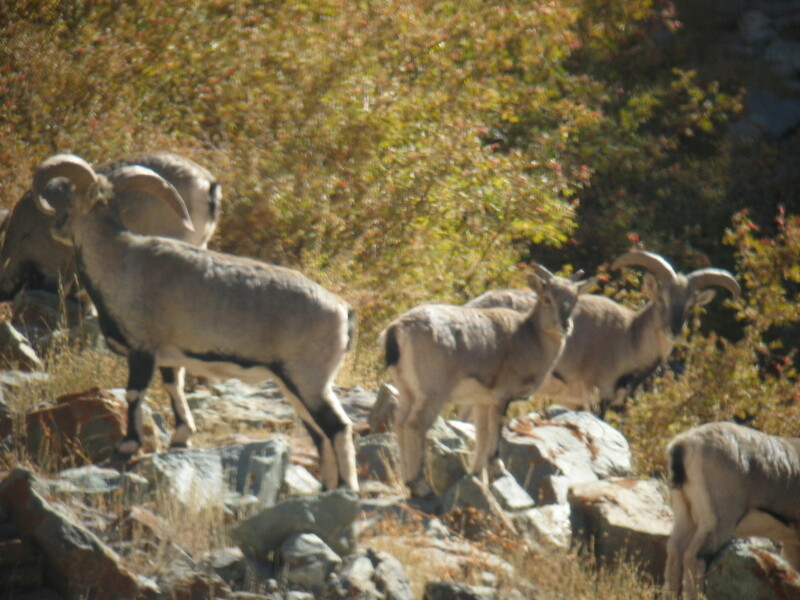 4: LADAKH MARKHA VALLEY (9 days) - RATNA VOYAGES: Incredible India - Incredible Ladakh! Early morning drive to Spituk. 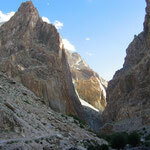 From here trek west of the Indus river, through a narrow gorge up to the confluence with the Zing Chan river. A gradual ascent through the valley leads to the village of Zing Chan. O/N camp. Gradual ascent through the Zing Chan valley along the Rumbak Nala to reach the village of Rumbak. 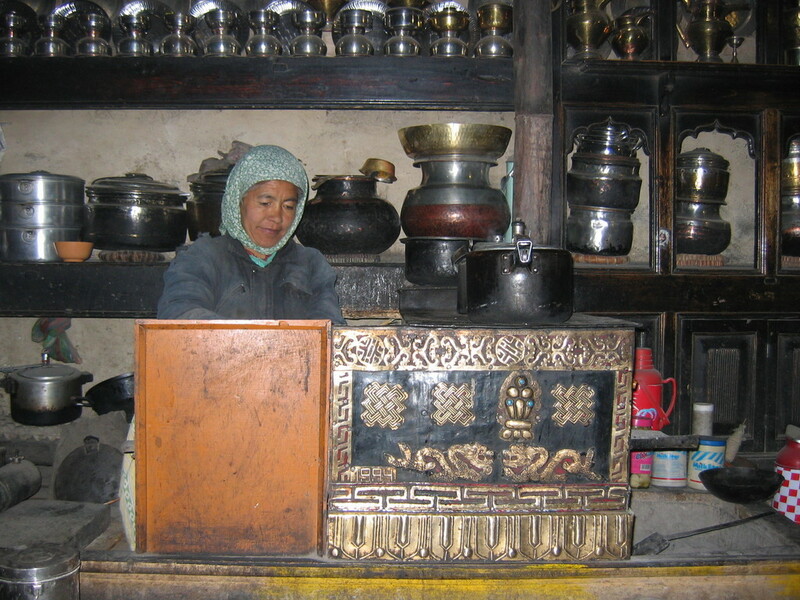 Continue to the village of Yurutse passing cultivated fields and scattered houses. O/N camp. Gradual ascent and steep climb to the top of the Ganda-La (4'971m, 15'910ft). Spectacular view of snow-capped Karakoram mountains. Descend steadily to Shingo and then reach the village of Skyu. O/N camp. Pleasant walk along one of the loveliest sections of the Markha valley. Cross several monasteries high on the hillside above our trail, see stupas and mani walls along the path. O/N camp. From Markha the warm, relatively heavily wooded section of the lower Markha is left behind. THe camp below the two twin villages of Lower and Upper Hankar is distinctly cooler. O/N camp. From the camp the trail climbs steadily up to the narrow valley. The Nyiamling plain is a broad meadow reaching upwards to the base of the ice-clad Kang-Yatse-La (6'553m, 21'500ft). Summer pastures for yaks, sheep, goats, and horses. 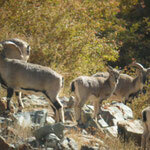 Occasionally wild sheep and wolf are spotted on this trek. O/N camp. Time to relax at Nyimaling and enjoy the wonderful scenery. 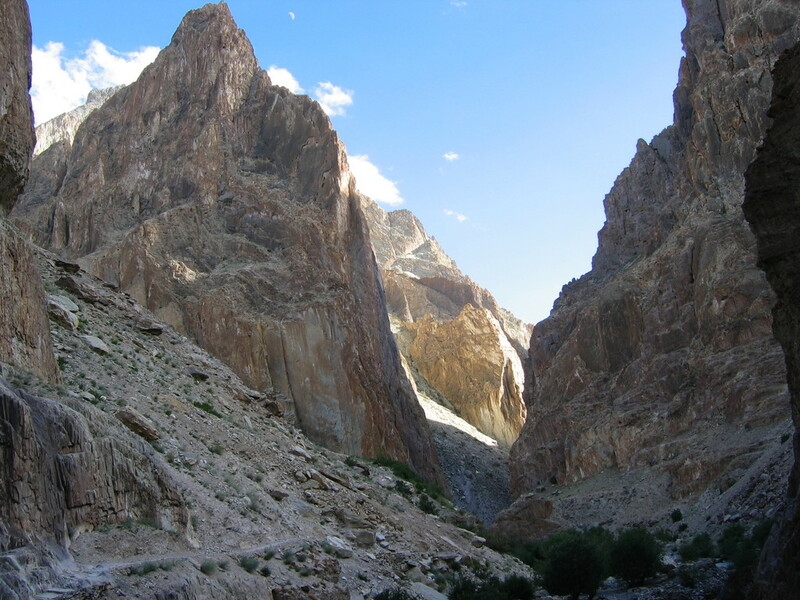 Take a walk to the base camp of Kang-Yatse-La, the highest peak in the Zanskar range. O/N camp. Climb to the top of Kongmaru-La (5'306m, 17'409ft), spectacular view of the Karakoram range. Steep descent to Martselang valley passing through the famous sulphur springs of Chu-skarmo, reach camp site at Shang Sumdo. O/N camp. Easy descent along the Martselang river, reach the village of Martselang where transport is waiting to drive back to Leh. O/N Guesthouse in Leh.